Can Niacin Detox Help You Pass A Weed Drug Test? One of the most commonly tried methods of cleansing marijuana and other illegal substances from the body in order to pass a drug test is by taking niacin pills or capsules. Niacin is a B3 Vitamin and is readily available at any drug store, pharmacy, or health store. The purpose of Niacin is to convert food into glucose (energy) and many people use the vitamin as a supplement to promote healthy skin, nails and hair. Niacin is found in every B-complex vitamin and in several different fruits and vegetables such as avocado, broccoli, tomatoes, carrots, asparagus and also food such as almonds and pumpkin seeds. There is also some evidence that Niacin helps to break down fat cells and boost metabolism. What does niacin do to THC & Weed? Most people are aware that THC is processed through the digestive system and stored in fat cells. 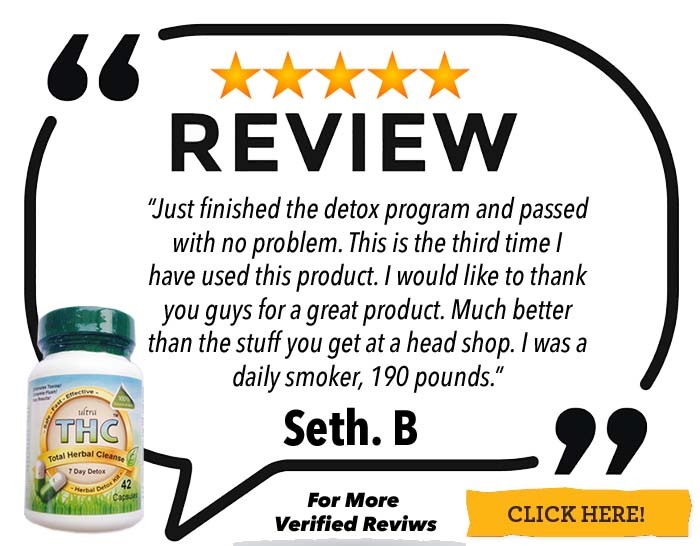 Because of this, anyone who is overweight tend to have a much harder time with cleansing marijuana from their bodies because they have to lose weight quickly in order to do so. The widely held belief from people who swear by taking niacin pills to pass drug test is that niacin helps to break down fat cells and flush out THC toxins. If niacin breaks down fat cells, this means that the THC would be released and be able to pass through your body instead of being stored. The niacin detox method takes 2-3 weeks minimum to work. 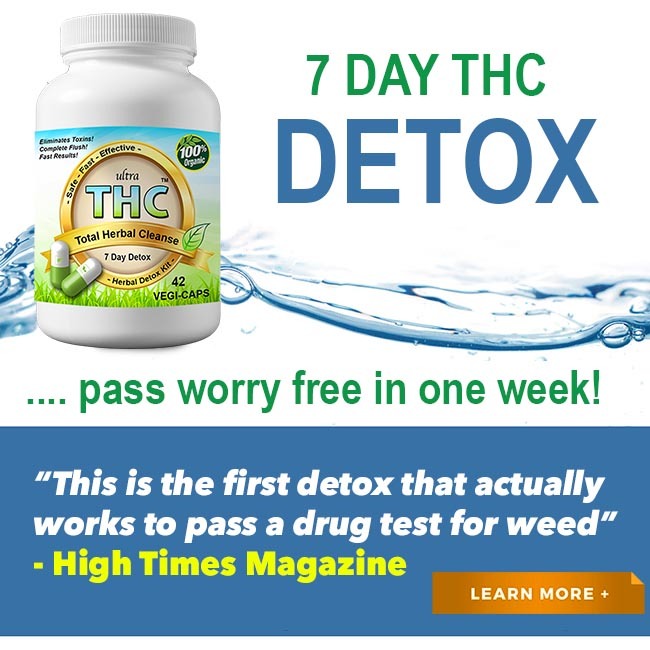 The typical niacin detox method for weed to pass a drug test is to take anywhere from 500mgs to 2,500 mgs every day for a few weeks before your drug test. While taking the niacin, you would also need to drink gallons of water per day, exercise for at least an hour and not smoke any marijuana. This process, in theory, helps to break down the fat cells even faster, cleansing the THC quickly which will then exit through your urine. 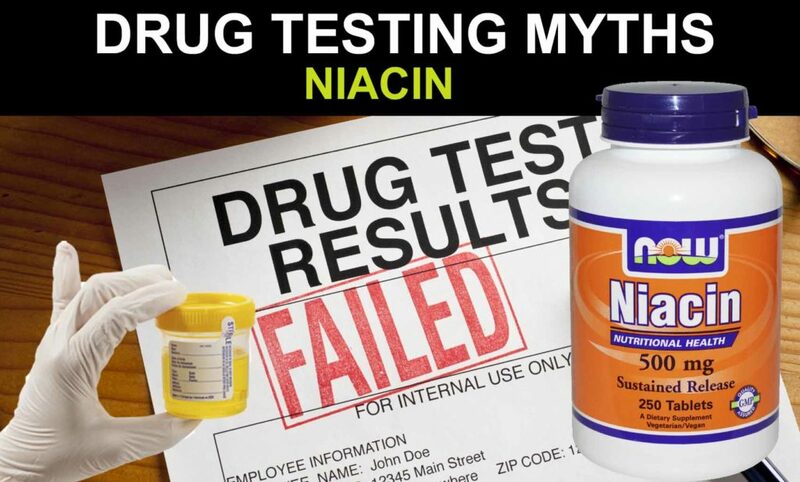 So, is a Niacin Detox a myth or does it really work to pass a weed test? There are many people who claim to use the niacin detox method to rid themselves of drugs and have reported being able to pass a drug screen. However, there is no exact science or proof that niacin is what caused the drug test to be negative. Everyone’s body metabolizes THC at different rates. There is no measure to determine exactly how much THC is stored throughout your fat cells, there is no perfect equation to how much niacin one would need to take based on weight or any other factors to ensure that all THC or other drugs would be out of your system. For the average person, THC usually takes 30 days to exit the body. If you are overweight it could take three months, and for people who are very obese it could take up to six months before you test completely clean of drugs. Although exercise and fat burning supplements, such as niacin, can boost your metabolism and help you to burn fat at a quicker than normal rate, there is no way to determine if this type of cleansing is going to work for everyone. There are very few good reviews on using niacin online in order to pee clean. This method is somewhat outdated and most likely you will still fail. 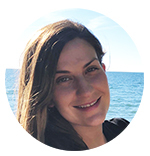 There are too many factors to consider when taking niacin to be able to claim that the niacin is the magic pill that rid your body of drugs, especially when combined with large amounts of water and exercise. Also, like most supposed cleanses for detoxification, the process takes two or more weeks to “guarantee” results. Most people will not have this amount of time between learning they need to take a drug test and having to actually take it. Considering that the time it takes to complete the niacin process is close to the time it would take for a person who is active and at a healthy weight to pass THC through their body completely, relying on niacin in order to pass a lab drug screen is improbable and risky. 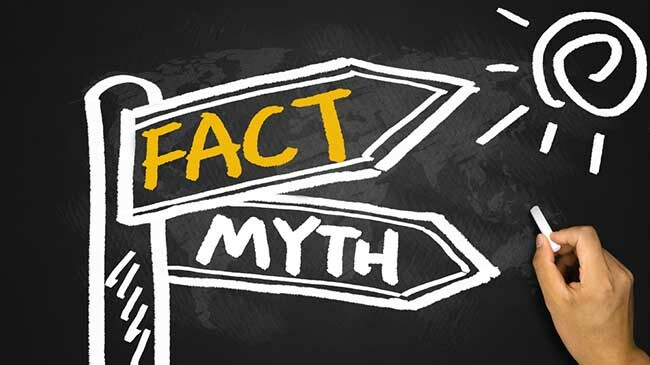 There is a very good chance that the test practitioner would notice that your urine is diluted as well because it would be nearly clear after drinking so much excess water for so many weeks. The nurse or lab technician could then mark your test as “inconclusive” which is just as bad as marking it positive for drugs. NO, Niacin is an old method people tried using many years ago with little success. Niacin may speed up the detox process by a few days, but will still take several weeks to work. It will not work overnight or even in 24 hours. Passing a weed test in 24 hrs is impossible without cheating. NO, both flush free niacin and regular niacin will not help you pass on short notice. You can try but you will fail. Don’t waste your time. On a standard lab drug test niacin will probably not be detected in the urine sample. However, people who try this method also have to drink large amounts of water that will cause the sample to be diluted. Niacin may speed the weed detox time by a few days. So if you are a daily smoker / avg weight and use niacin pills expect to pass in about 15 – 20 days. The method most people use is taking flush free niacin for several days leading up to their lab test. 500mg three times a day with 2 full glasses of water. On the test day take 1000mg of niacin capsules an hr before the test. REMEMBER: This method will not work, you can try – but you will fail. What Is A Sure Way To Pass? Sure ways to pass without cheating are far and few if you don’t not enough time before your drug test. 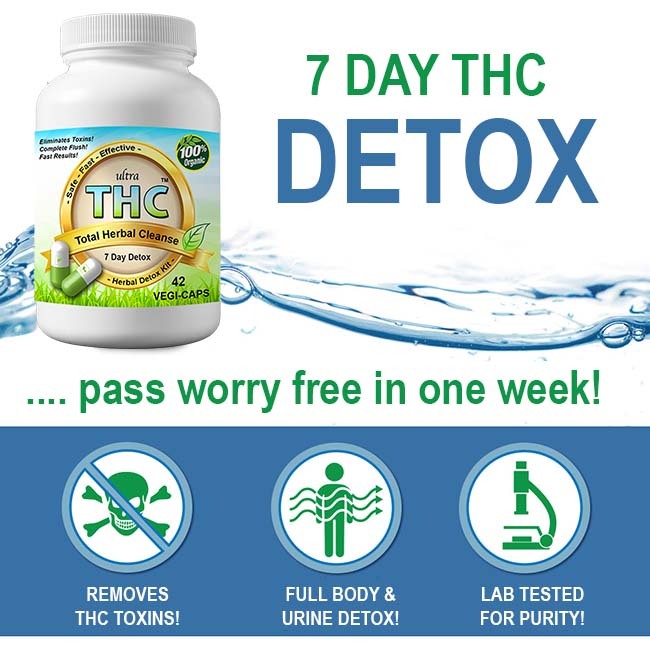 If you have at least one week we suggest using an effective all natural THC cleanse developed for marijuana cleansing. Do not buy a cheap detox from Walmart or GNC. There is no quick fix, the body needs at least 7 days to fully detox from marijuana with the help of a strong full body system cleanser. 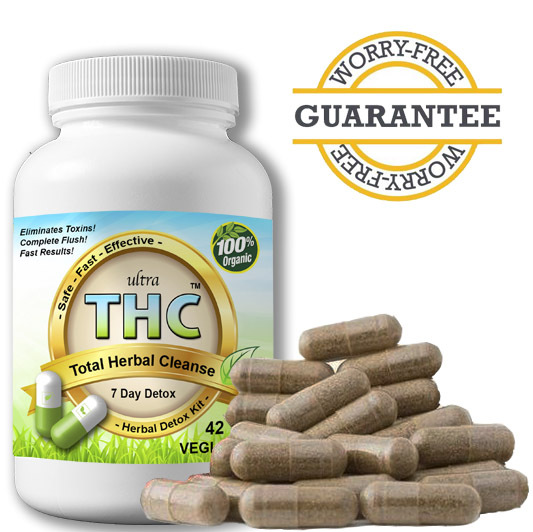 One of the best ways to pass a drug test is by using Ultra THC Magic Detox™ not niacin. 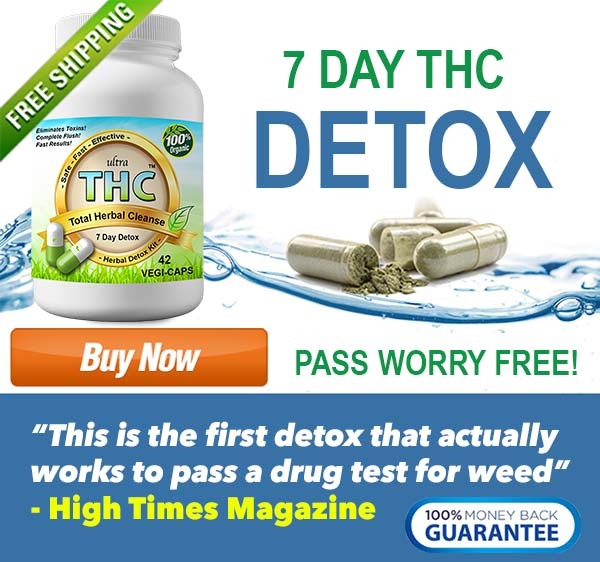 It will help you to pass a drug test fast by targeting the marijuana toxins that are in the body and fat cells. 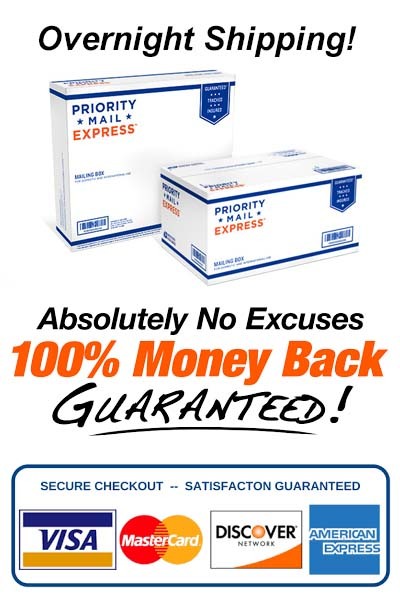 Thousands have used our 7 day detox kit with great results, and so can you! SATISFACTION GUARANTEED!